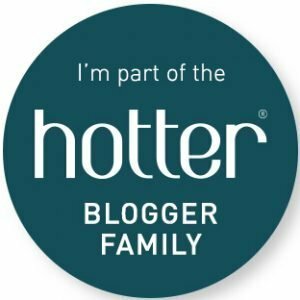 Have you got a birthday party to plan for? A wedding? Perhaps, you’re even looking forward towards Halloween or Christmas get-togethers? Whatever occasion you have in mind, there are definitely benefits to hiring a bouncy castle for your event. First and foremost, now that our stunning summer has finally come to a close, how great is it that bouncy castle fun can be brought inside? Whatever the weather, if you have an indoor area large enough – or a bouncy castle to fit it – summer fun can continue throughout all seasons. Ultimately, bouncy castles are year-round people pleasers. 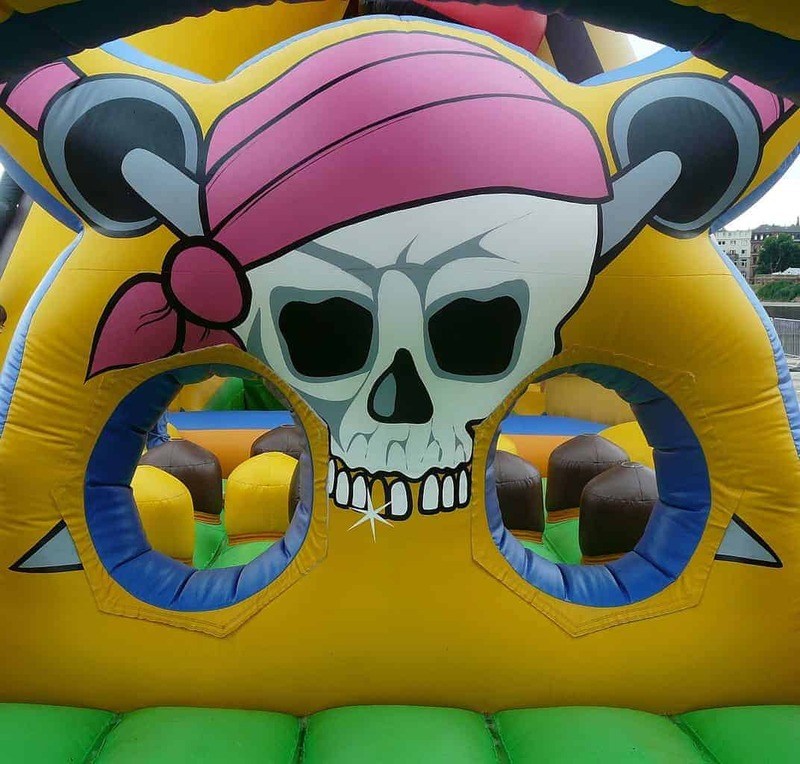 Whether you’re going for a pirates shindig, a princess party, or an under-the-sea extravaganza, hiring a bouncy castle will instantly theme your space. 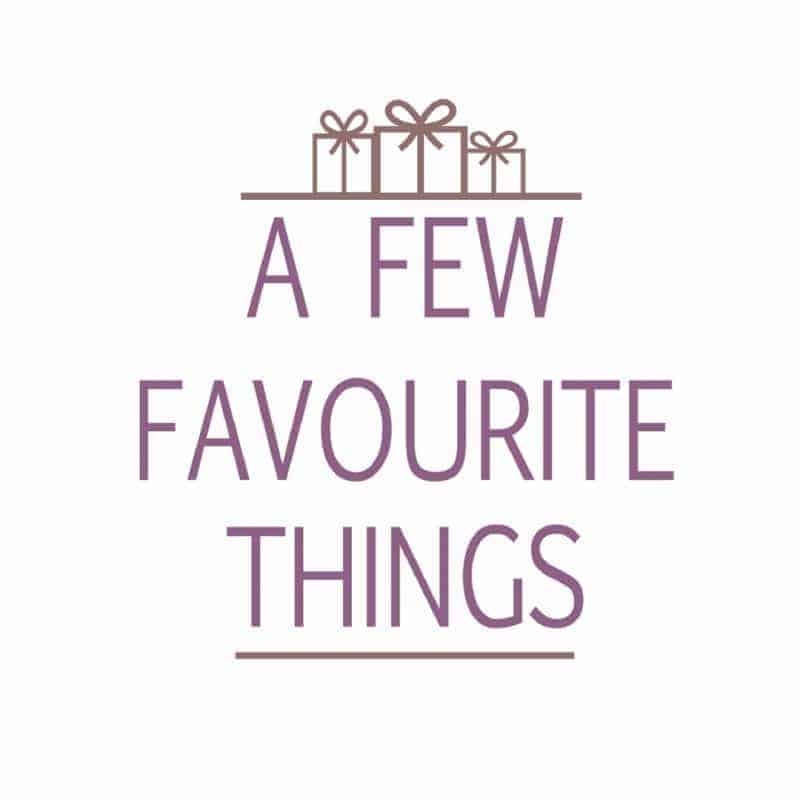 As parents, we know that putting together a top children’s party can be hard graft, and every little certainly helps. Themed bouncy castles instantly lift the room with minimal effort, meaning you can simply adorn the area with additional banners, party plates and a themed cake. Simples. Of course, if you’re a mum who doesn’t do things by halves, don’t forget the artistic balloon bunches, too. At children’s parties, bouncy castles can certainly be the main attraction. 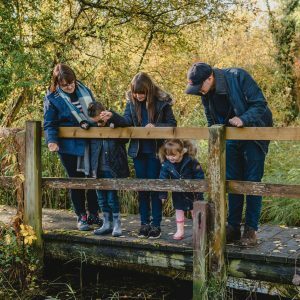 At family events, they can keep the kids distracted while the grown-ups relax or chat amongst themselves. 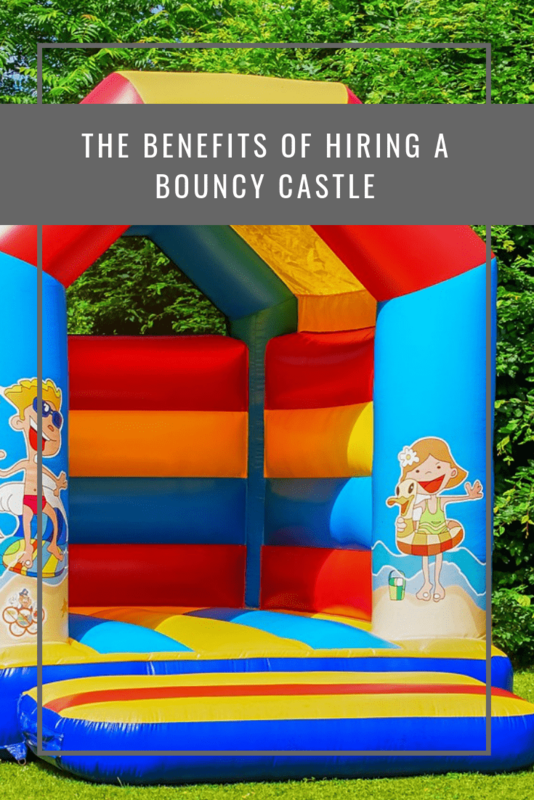 Whether at weddings, alternative festive events, or corporate days, hiring a bouncy castle is an easy inclusive solution that will keep children of all ages entertained. Beyond their usual use, do your research. 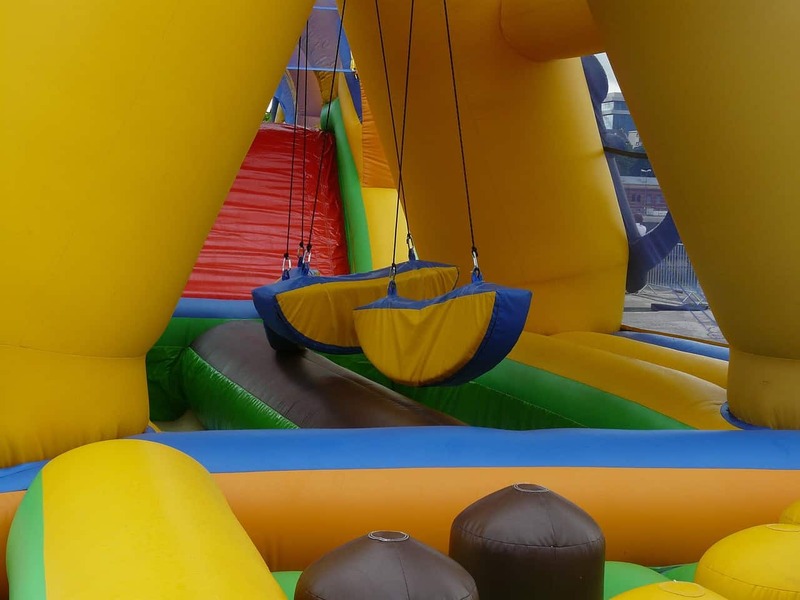 Often, when you are hiring a bouncy castle, specialist companies can offer much more than the standard. 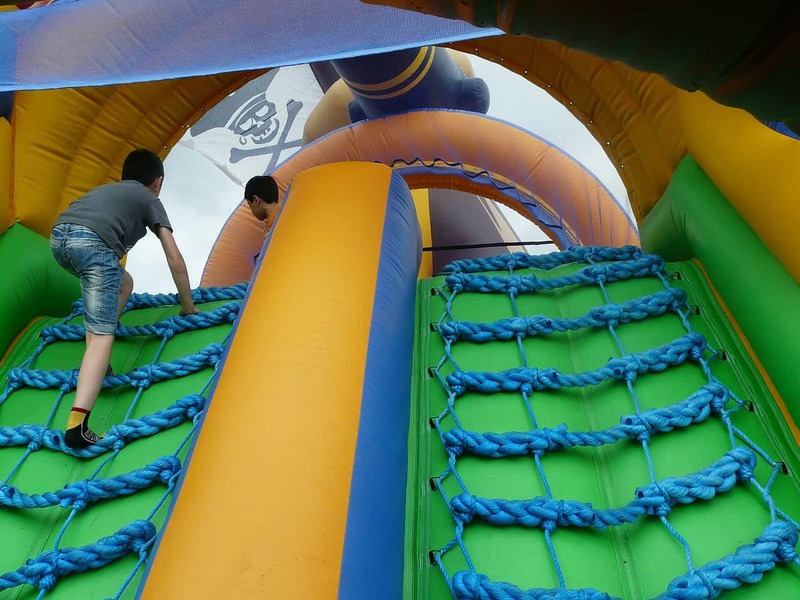 Enhance your day with inflatable slides, bungee runs, and other action inflatables. Suitable bouncy castles can really add an unexpected – and totally hilarious – element to your adults-only party, by the way. You could even turn things into It’s a Knockout mayhem! You can usually do this for a cost-efficient price as well, especially considering how much parties can cost these days. Hiring a bouncy castle might be an oldie, but it’s definitely a goodie. Let’s get nostalgic for a few minutes and think of all those childhood memories that are caught up in the wonder of such simplistic inflatable fun. 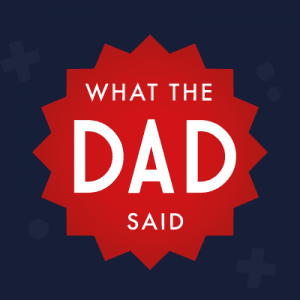 Affordable, safe, great exercise, and a real hoot to boot, is there anything that bouncy castles don’t offer? Have you hosted inflatables at one of your children’s parties or family gatherings?